Private parking in the alley on the right hand side. Our patio can seat 50 people comfortably, and our private back room can seat 30 comfortably. Always a great place for a meal and ambiance for a price that isn't too expensive though not cheap either. 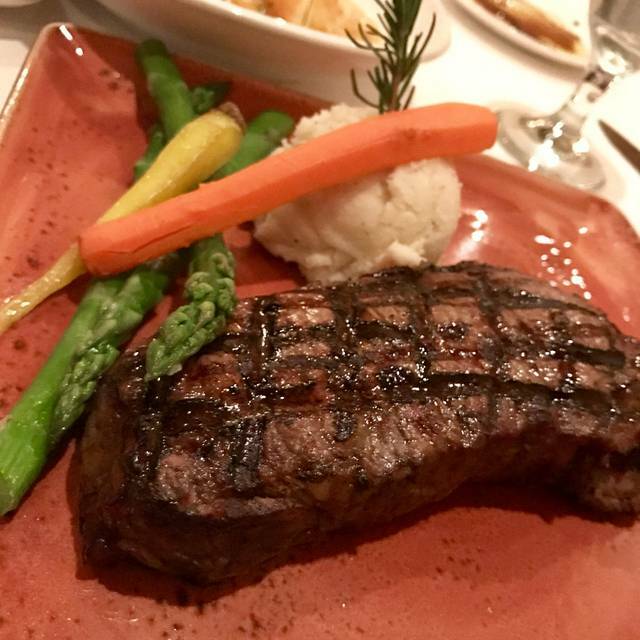 The staff, great food, as well as the owners being present nightly is what makes this place stand above the rest. Haven't been here in years...my mistake. Will be back and soon! Amazing place to dine. Tony is the host and makes everything perfect. I have visited this place for the last 20 years and the food is always consistently good. 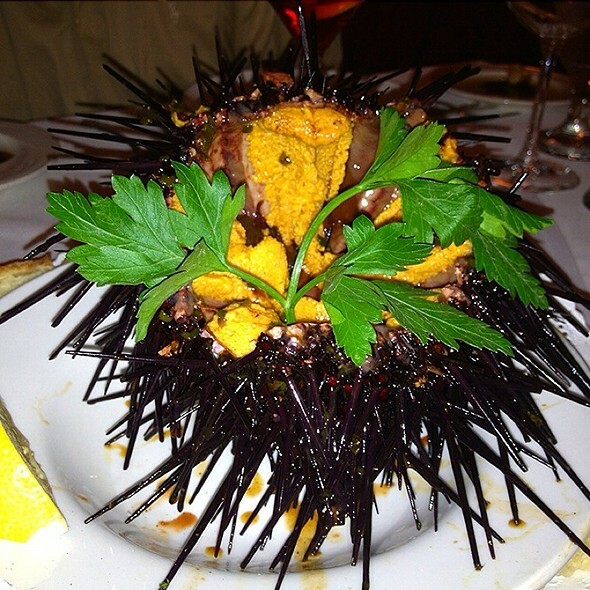 Sea Urchin is amazing here. Get down here and have an authentic Italian meal. This restaurant is “old style” in that the waiters wear tuxedos but unlike stuffy waiters, they are very nice and engaging. Started with a Cosmo, which was excellent, with a pork chop for dinner which truly was incredible - perfectly cooked. Everyone at the table loved their food. Great night. Food was fantastic and the service is second to none. Wonderful food, a little on the pricey side but fitting to the clientele and the atmosphere. Baci is a surprising spot. The location and exterior leave you wondering BUT once you enter you feel you are IN Italy! The food and service were superb! I highly recommend this restaurant. Sit on the patio, the ambiance is lovely out there. The inside felt a little crowded and noisy when we walked through. Everything we ordered was excellent! Baci is always a must when we visit San Diego. Great food. Great service. If you love great food and and old school service, then go to Baci. 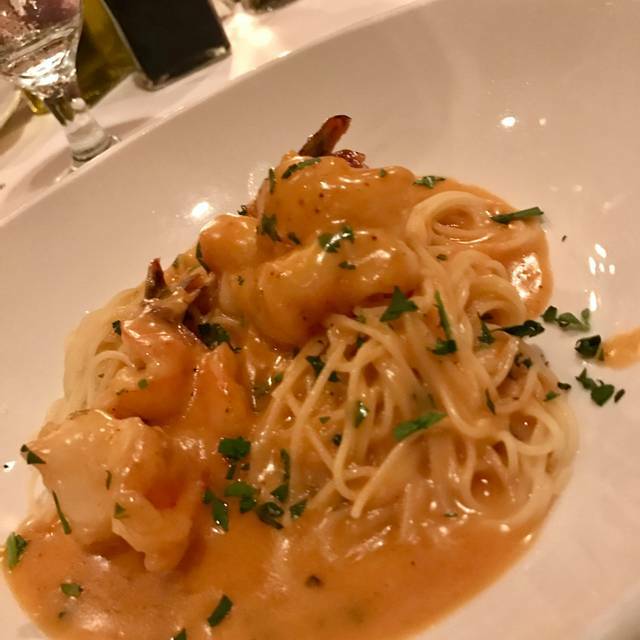 We’ll be back—order the scampi. Along with The Market in Del Mar and Bistro Marche in LaJolla, Baci remains one of the best of the best. New places come and some go, but day in and day out, Baci delivers. I do not know of any restaurant in this area that does Fish as well as Baci. Their other dishes ( especially veal dishes ) are super. Francesco was the man! Great recommendations and superior attention to making sure we were all happy! Tony was gracious as always! Food was delicious! The sea bass and the chicken parmigiana were exceptional! I love this restaurant! It's fairly pricey, but you won't be disappointed. Every time I've come here, it is excellent. My husband has food allergies and they are able to accommodate him. At our most immediate experience, I had the Chilean sea bass special and my hubby had the pork chop. Both were fantastic! My dad had the porcini mushroom special which I love and it was also great. Honestly, I've ordered many things from this menu and have never been disappointed. Baci is my favorite restaurant in San Diego. 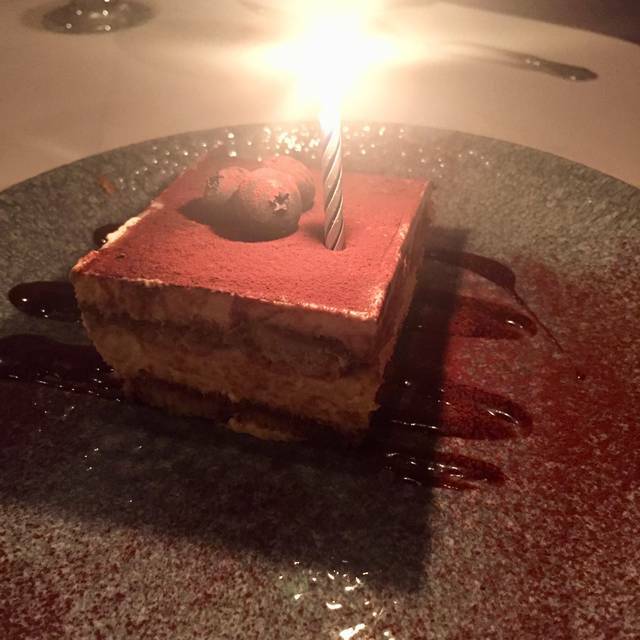 Wonderful warm service, fantastic food, a romantic atmosphere, and owners who are passionate about making sure Baci remains one of San Diego's finest dining experiences. I grew up on the east coast, the grandson of Italian immigrants who taught me an appreciation for Italian food. 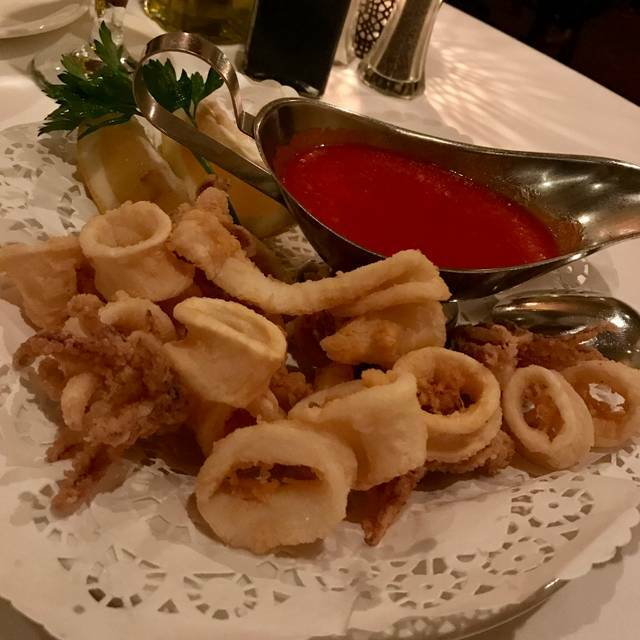 Not only did the restaurant remind me of the time spent with my grandparents, the food was everything I come to expect from great Italian cuisine. The experience was made more enjoyable by the restaurant's ambiance, it too, a remainder of the great NYC joints where the dining was an art. Food and service simply outstanding! 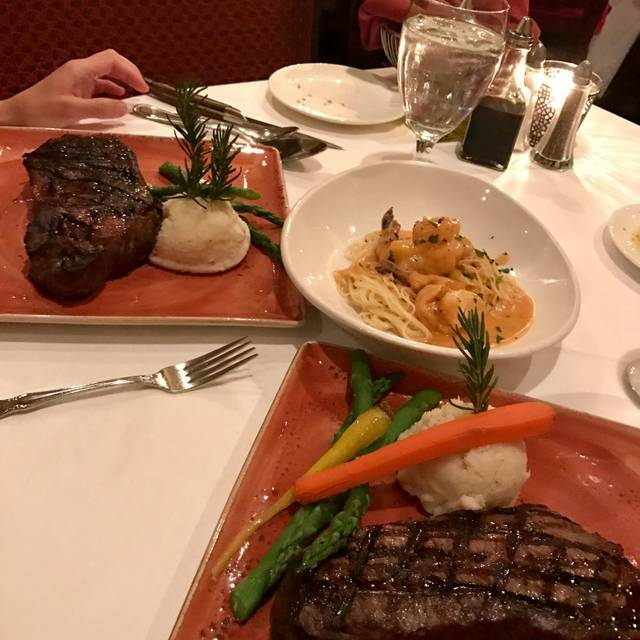 A great Italian restaurant with incredible food and service, and an old world ambiance. Don’t waste your time ANYWHERE ELSE in San Diego, Baci— every f627ing time! Glorious meal, thanks team. Great food served a good pace. The scampi was delightful. There's a reason that Baci's has been successful for 30 years. Quality. Quality food, no matter what you choose from the menu. That said, the swordfish and any of the veal dishes are A++. Nice wine list with many reasonably priced bottles. Quality service. Professional, friendly, attentive and accommodating. This place is just reliably excellent. OMG! Wonderful! Waiters in tuxedos, warm bread, generous drinks, filet with mushrooms in cognac, pasta arribata, Caesar salad with crispy prosciutto, cream brûlée, so many things to love about this place. I can’t wait to go back! Baci is an old school restaurant. Wait staff in formal attire, everything accomplished in a methodical way. I appreciated the traditional way everything was handled. Food was great and service was very good for a busy Friday night. We’ll be back. Amazing entrees. Superb service. Lovely environment for dining. 5 stars. Baci is one of San Diego’s best restaurants and a particular favorite of ours. It’s like a trip back in time with an understated elegance surrounding superb food and impeccable service. The recent tasteful renovation opened up the interior and improved the ambiance. 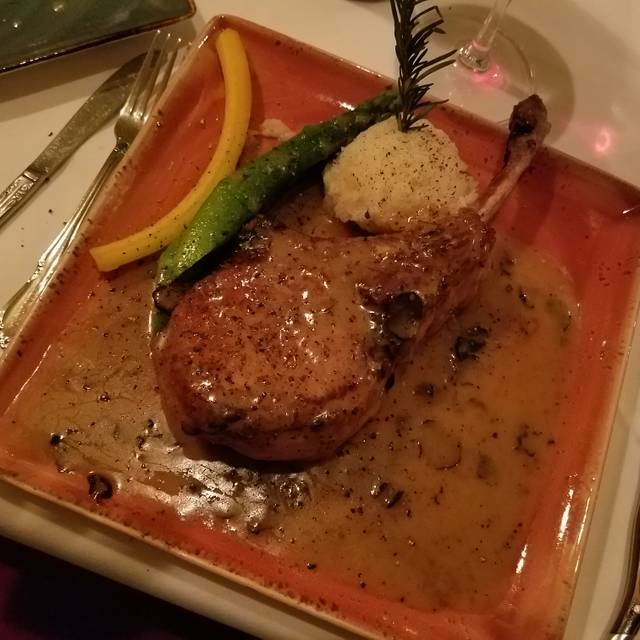 This time our taste buds were rewarded with a fabulous prosciutto-wrapped burrata appetizer, perfectly-cooked veal chop and wonderful veal osso buco. We finished with espresso and a light but delicious panna cotta. Great dining experience. A real experience. Wonderful server from Rome attended to every detail. You can tell that he is so, so proud of his work and the restaurant he represents. Service was definitely a team effort---from the owner to busboy. If someone walked by our table and saw something that needed to be tended to, it was done. Food was great. My husband and brother-in-law had pasta specials. Delicious. 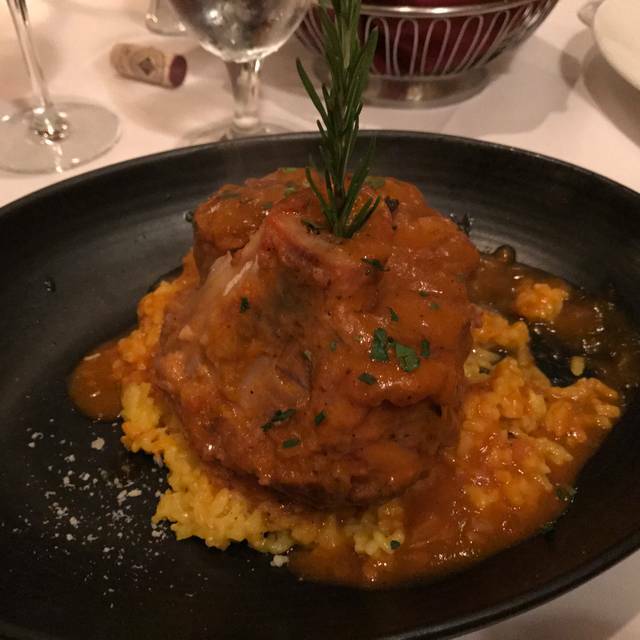 I had lamb shank---fall of the bone tender. My son, a picky eater, had chicken parmesean, which he gobbled up. Will definitely go back for the food and the old-world experience. My husband and I love this restaurant. The food is great quality, delicious and affordable. Service is always excellent. The food at this restaurant was on par with what I have had in Rome and Tuscany. The burrata was amazing and the pasta with veal sauce incredible. Wonderful food and a great space. We had a party of 5 with each of us ordering a different item. The fish special, Branzino, was perfectly prepared. 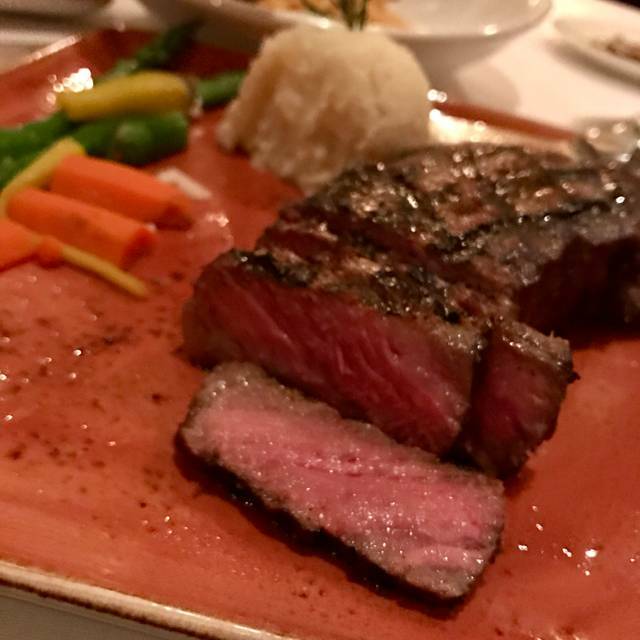 New York steak filled with flavor and grilled expertly. Mussels came in a very flavorful broth. Lamb Ragu over fresh pasta delightful. And scampi dish perfect. Portions were more than enuf without needless filler. Their fresh bread is rustic and airy. Wine list is strong with tons of options for reasonable bottles or glass. Would go back over and over. Food and service was incredible! Total hidden gem!!! Service and food were excellent! The owner was friendly too. Will definitely come back for more fine dining. Keep up the good work! Excellent service and food. Brian, our waiter , was excellent and so good to my nephew who is disabled! What a great place and wonderful food! So warm and inviting! What good is spending time with friends when you can’t hear a word they are saying? Hard surfaces, music and small space add up to an evening of straining to hear and shouting to talk. Not my idea of fun. Outstanding and authentic! May not be the best location or convenient to other places, but we will be going back for sure! Prices are very reasonable. HIGHLY recommend. Amazing place for a date night or just a great old school dining experience. Every dish was better than the other. The Swordfish Oregenata was spectacular and the gnocchi with pesto was probably the best I've ever had. We will most definitely be back there soon! Thank you for a lovely evening. Great! Wonderful food and service! Exceptional Customer Service displayed in action from all, from Owner on to all employees. Goregious view and wonderful food! Great service!!! Food was absolutely delicious, wonderful service and very intimate setting.